You may have heard about how to clean cloth diapers with exclusively breast-fed babies, but what if your baby is fed formula? 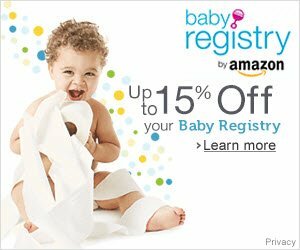 Here's more information for cloth diapers and formula fed babies. If you are a little skeptical about handling poop, you might actually find the entire cloth diapering experience less offensive with formula fed babies! Why? Because babies fed with formula tend to have more formed, solid poops that can be plopped into the toilet and flushed away before your baby's diaper is ever placed in your washing machine! 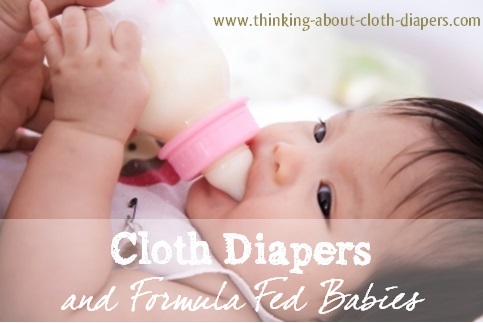 Is it harder to clean cloth diapers if your baby is fed with formula? Nope! But there are a few things to keep in mind. In a single word, yes! 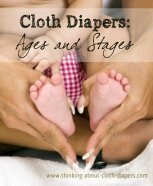 Does Washing Change with Cloth Diapers and Formula Fed Babies? No, not really. The general rule for washing cloth diapers is to remove any solids before placing them in the wash. Whether a baby is fed breast milk or formula, their stools are water-soluble until they start to eat solid foods. Most cloth diaper retailers and manufacturers clearly state that for exclusively breast-fed (EBF) babies, soiled cloth diapers can go straight into the diaper pail with no rinsing or special treatment needed. But what about for formula-fed babies? While their stools are also water-soluble, the stools of formula-fed babies are generally thicker and more formed - and sometimes stronger smelling too! The use of a diaper sprayer or flushable diaper liners can simplify the removal of solids, but neither is necessary. While sprayers and flushable liners make for quicker clean-up, there are free and less expensive alternatives to remove solids as well. 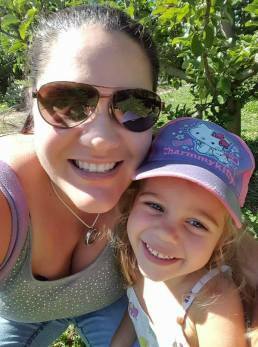 Some parents use a small perineum care squirt bottle left from the hospital, a spatula, or the traditional "dunk and swish" to remove solids, too. Keep in mind, there is no hard and fast rule about washing cloth diapers with formula fed babies, so use your best judgement! Your washing machine and detergent will both have to work much harder to get your cloth diapers clean if you don't dump solids off before washing. You don't have to remove every last particle of poop from your diapers. Your washing machine can and will remove and wash away small particles from the diaper... just like it removes clumps of mud and dirt from other dirty clothes. No matter how you feed your baby, cloth diapers can work for you! For success with cloth diapers and formula fed babies, simply remove solids before washing.